Archies is an Indian Company rooted in New Delhi, started by Anil Moolchandani in the year 1979. In the beginning, it started with selling song books, posters and leather patches. In the year 1980, its main product ‘greeting cards’ was established. The company was listed on the National Stock Exchange of India and Bombay Stock Exchange. Archies produces a variety of cards for different occasions be it Indian festivals like Holi, Diwali and Rakhi or be it the usual New Year, birthday and anniversary occasions. Archies developed itself in the business of manufacturing and selling greeting cards and other products such as gifts and posters. It is a shareholder of 50% of India’s greeting card market. There are about 2000 outlets and franchises with the name ‘Archies Galleries’ in 120 cities and 6 countries. 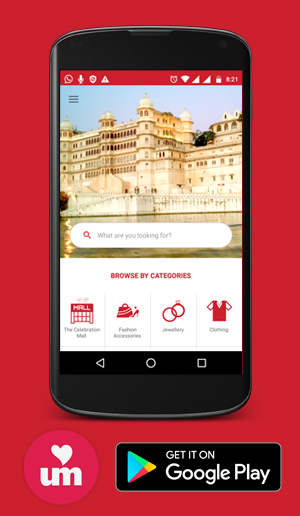 It has also started its online portal i.e. archiesonline.com for more convenience to the people. 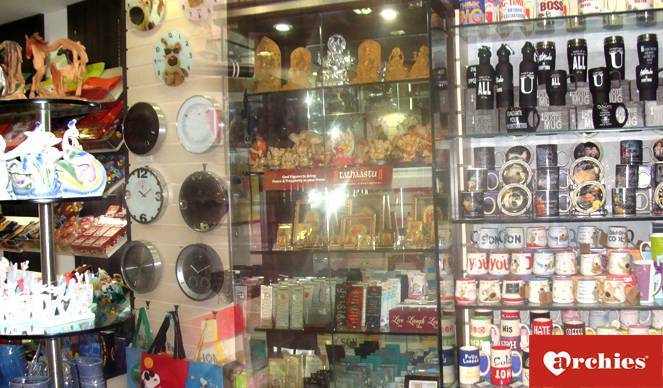 Apart from greeting cards, Archie's also deals in artificial jeweler, crystal ware, chocolates and perfumes and lot more. Archies is now Archies Limited. You will fall in love with the ambiance of the Archies at The Celebration Mall in Udaipur. It has shops in the other parts of the city too. We are privileged to be at your service, when you want to share a smile and seem to offer comfort.